I had extensive Bible training growing up. My family memorized all sorts of scriptures and Bible text. As parents, we usually start our children off with this text as it helps reinforce the behaviors we desire then to display as they are growing up. We want to do our best to help them grow in their knowledge of Christ. However, kids are kids, and they often spend more time doing the opposite of the fruit they should be displaying. If the Fruits of the Spirit really were fruit, my boys would be throwing them instead of using them! So I have a confession. I don’t like dogs! After having one bad experience of being chased by a St. Bernard, that pretty much ruined any chances of my kids ever getting a dog as a pet. But my resistance to dogs hasn’t stopped my children from loving them or asking to get one. So when I came across the new book, Pups of the Spirit, I knew my kids would love it. Let me start by saying it is now one of our favorite books! In this picture book, nine lovable canines romp through the pages displaying the important Fruit of the Spirit traits. It is so cute. My kids (even the older ones) really got into it and started selecting the pups that were most like them. My youngest even took it to share with her preschool class, which just happened to be studying the fruits of the spirit at the same time. We always want to make sure that we use materials that will reinforce our faith to our children. Having things that meet them where they are and capture their attention is always most effective. This book is definitely one that does. So what are some ways we can help our children practice the Fruits of the Spirit? The main message to get across to kids is that when we have accepted Jesus as our Savior, the Holy Spirit makes His home in our hearts. As we grow in the Spirit, we are like a tree that keeps growing and producing fruit. These outward signs of the Holy Spirit are called “fruit” because fruit is only produced in a healthy, living plant. As you grow in the Spirit, others should see the fruits of love, joy, peace, patience, kindness, goodness, faithfulness, gentleness, and self-control. These are all the good qualities that God wants us to have! Apply the Fruits of the Spirit in real-life situations. For instance, when my oldest daughter, who is 12, has an issue with a friend at school I often ask her how she can pursue peace in the situation or practice patience. 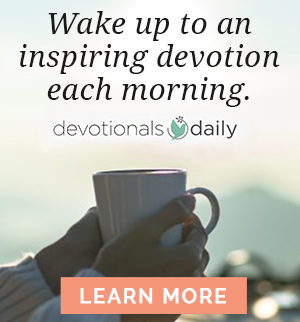 Create a Fruits of the Spirit praise jar in your kitchen for a month and write down whenever you catch your child in action showing one of the fruits. Set a goal and at the end of the month go out for banana splits or FroYo with fruit toppings! 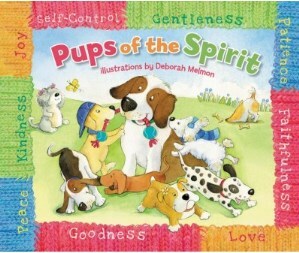 Use age-appropriate material to reinforce this Bible lesson, like the book Pups of the Spirit. Try anything that is easy for a child to understand and easy for them to remember! Make some Fruits of the Spirit crafts. There are so many great ideas on Pinterest! 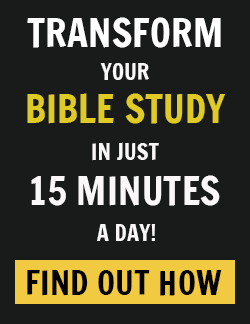 Many of them also incorporate easy Bible lessons. Don’t forget to have fun! We like to play Fruits of the Spirit Jeopardy. Sample: The restaurant was taking a long time with my food. Instead of getting mad, I continued to wait. Answer: What is Patience? How do you practice the Fruits of the Spirit? What creative ways do you use to teach your kids to walk in the Fruits of the Spirit? 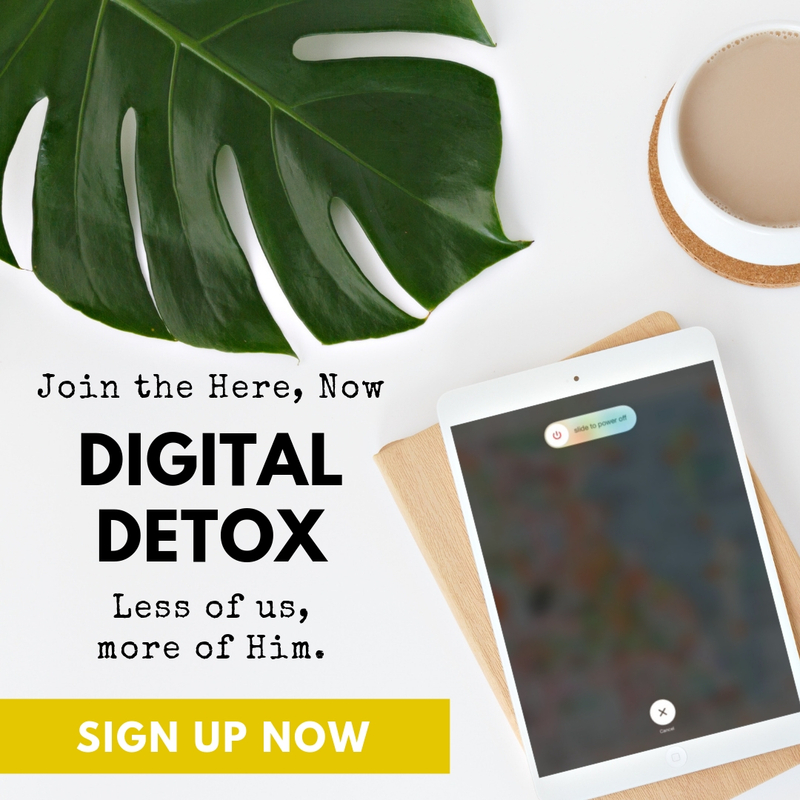 Winter Harris is Founder and Editor in Chief of Defined by Grace, formerly Christ Centered Home Magazine, an online site for modern women of faith. She also owns Virtually There VA Services, a growing business support firm. She considers herself a bible and baby toting mom in heels and seeks to encourage women to walk out their faith boldly in today’s world. She is the proud mom of 4 blessings. 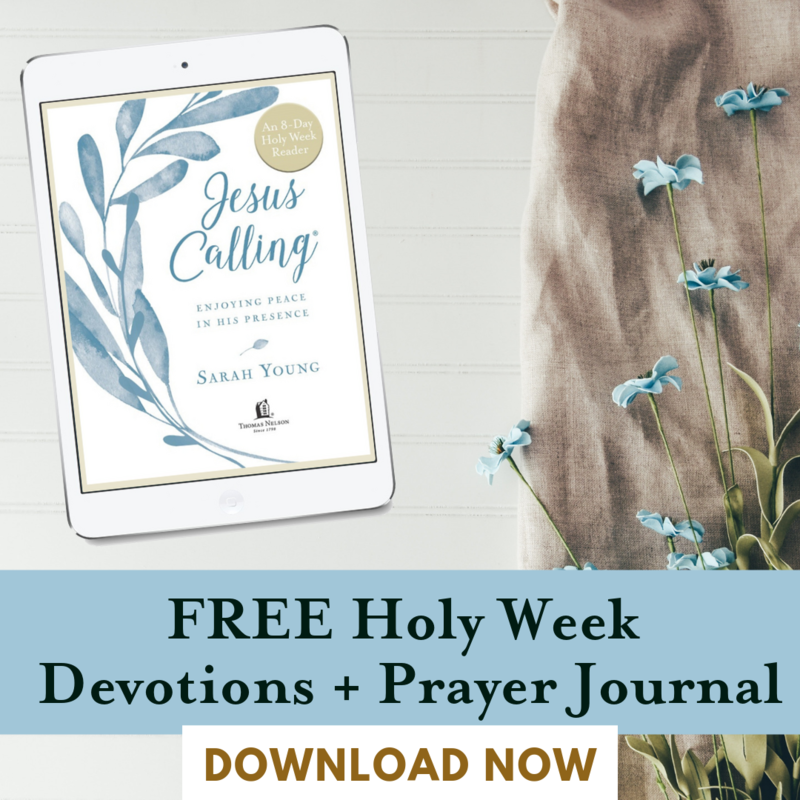 She writes about her journey through pregnancy losses, auto immune diseases, life as an NFL wife, and being raised as a preacher’s kid. When away from her writing, she enjoys supporting various charitable organizations, cooking, crafting, and learning how to play the guitar. She serves as Reach Director & on the worship team at New Life Church in Gainesville, Virginia.